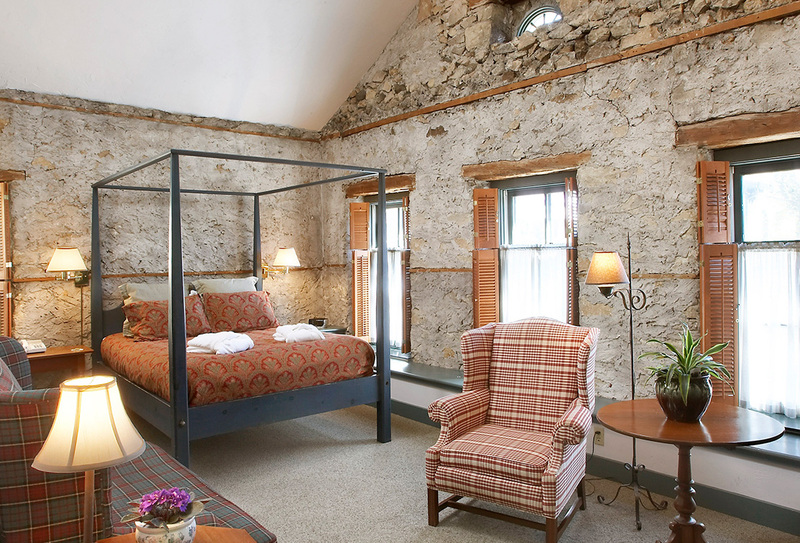 As a consistent favorite, this small town getaway is only 20 minutes north of Milwaukee. 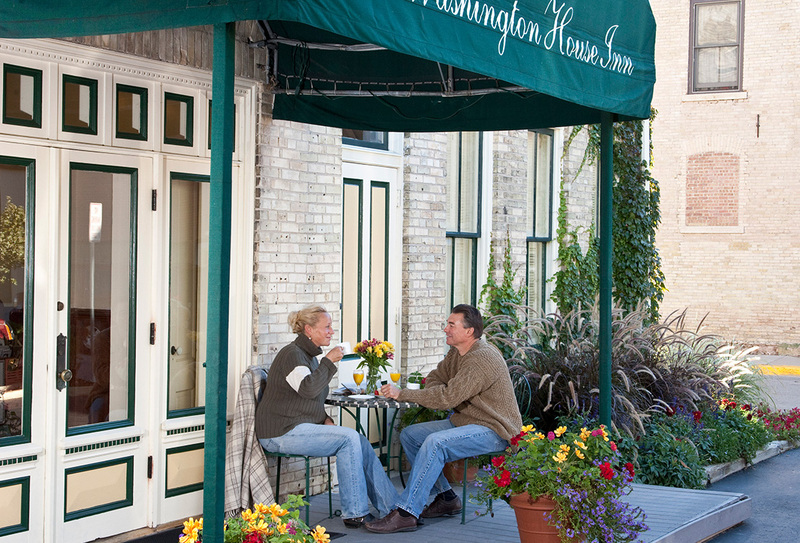 Cedarburg’s quaint beauty provides the perfect setting for anything you desire. Sit back, relax and watch the activity of the downtown area from our sidewalk sitting area. Or get into the mix and take in some history, shop ’til you drop or go on an active adventure. We truly have everything. 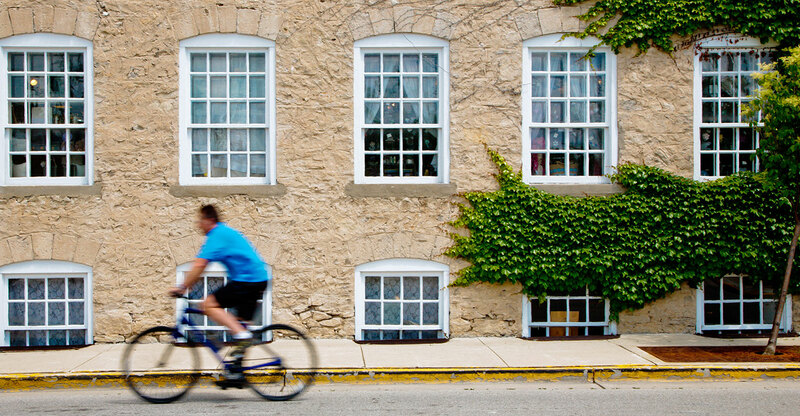 Cedarburg has one of the Most Beautiful Main Streets in America, according to Architectural Digest, and our historic and elegant hotel is located right in the middle of it all. 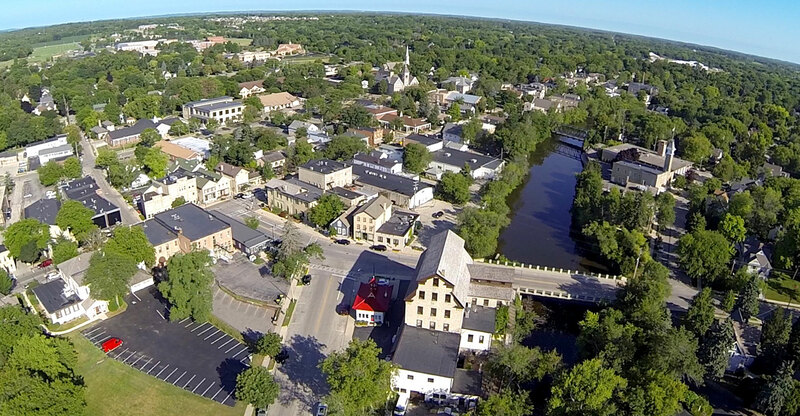 Keep reading to see all of the fun things to do in Cedarburg just steps from our hotel. 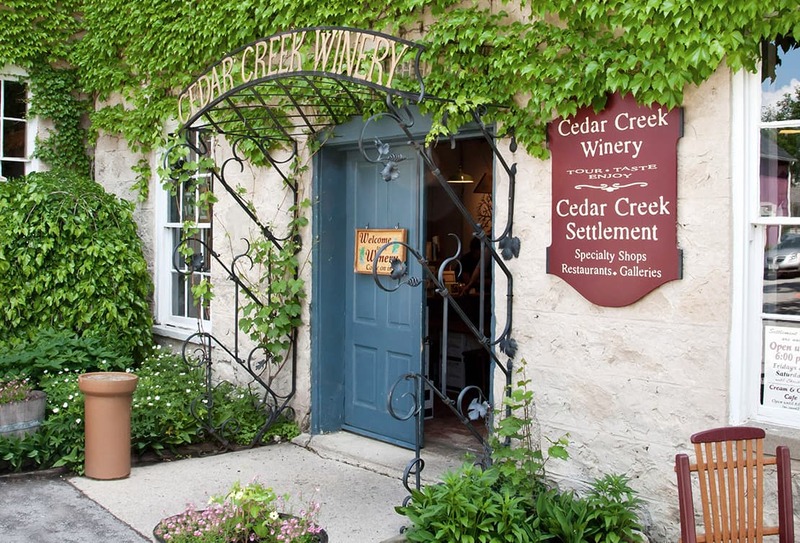 Cedar Creek Settlement provides a fun and unique experience amongst the mid-19th century historic buildings with quaint shops, wonderful wineries, and charming restaurants that anchor Cedarburg’s Washington Avenue Historic District. Find an amazing variety of goods, including unique clothing and accessories, handmade pottery, antiques, fine art and so much more. Plan your stay around one of their festive holiday events. Built in 1855 by Frederick Hilgen and William Schroeder, the historic Cedarburg Mill is a gristmill listed on the U.S. National Register of Historic Places. 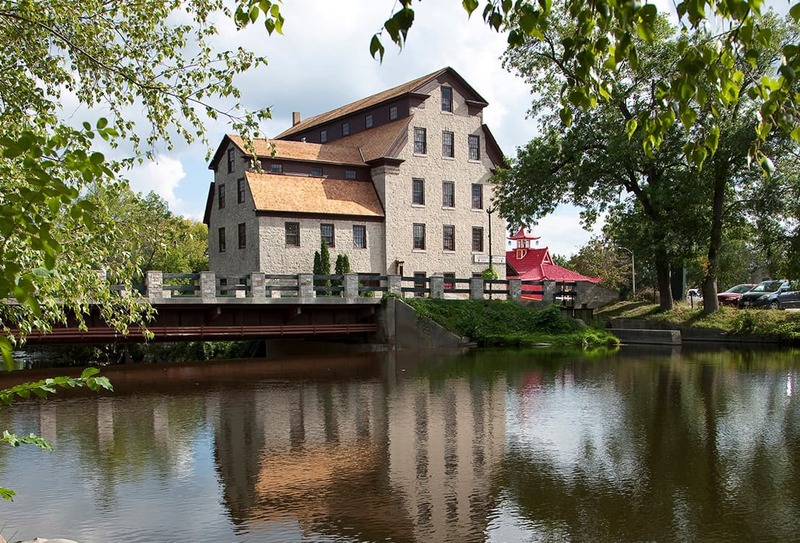 The mill is built on beautiful Cedar Creek, and its five stories made it the tallest building in Cedarburg at the time. Hilgen and Schroeder built a dam and a water wheel to power the mill that produced 120 barrels of flour each day, which they sold in their own shop. The mill building is now owned by Landmark Supply Co., where you can buy fine Hoffmann’s Original brats, as well as pet supplies, wild bird seed, lawn care supplies, softener salt, swimming pool supplies and other goods. And if they don’t carry what you’re looking for, just ask and they’ll try to get it for you! Visit this historic single-screen theater known for showing mostly family-friendly, second-run features. Housed in a brick building that was originally the Cedarburg General Store, the theatre was built in the late 1880s by area businessman Friedrich Boerner. 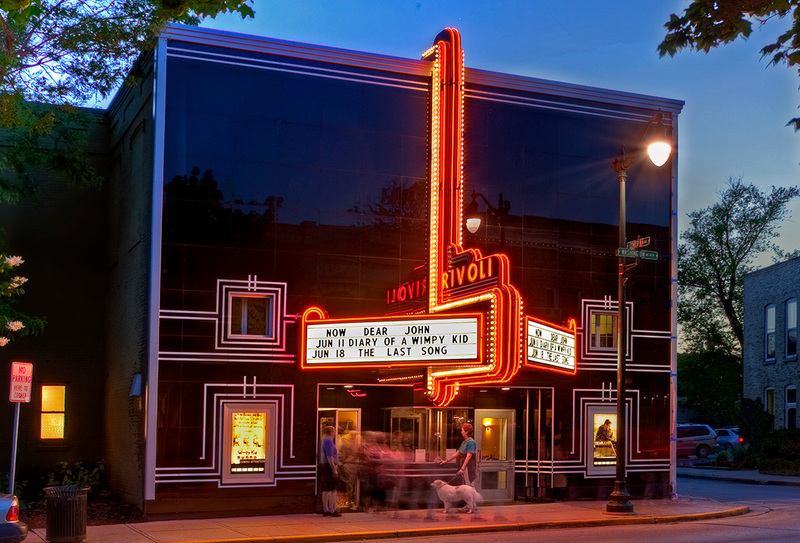 The current Rivoli Theatre opened in 1936, and the complete restoration of the facade in Summer 2008 has made the Rivoli Theatre a stunning sight to behold on Washington Avenue. Recipient of the 2018 Mayor’s Enhancement Award, the Cedarburg Art Museum is housed in a grand, red brick building that is a combination of Romanesque, Queen Anne, and Classical architecture. Converted into multi-tenant apartments for a time, the building still manages to retain the original oak woodwork and charming hand-painted canvases on the ceiling in the front foyer, as well as an original stained-glass window which graces the open staircase that leads up to the second floor. The second and third level windows provide a bird’s eye view of Cedarburg’s historic district. The Museum, as well as its original 49 paintings were donated to the people of Cedarburg by a trust fund set up for the community by Ozaukee Bank. 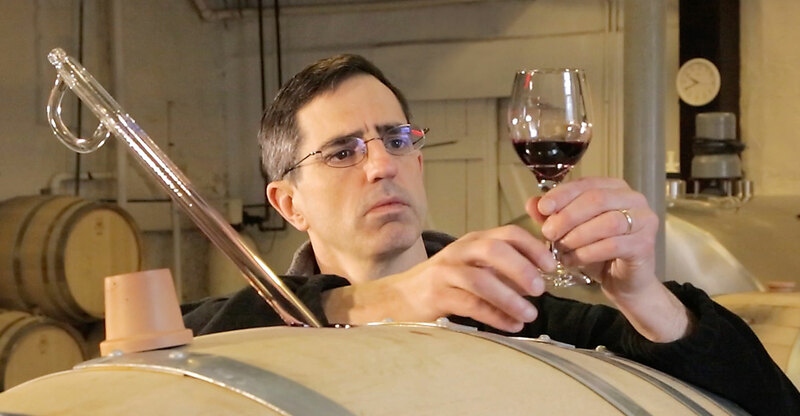 The mission of the Cedarburg Art Museum is to establish and maintain a forum to collect, exhibit, and preserve the artwork of Cedarburg and its environs, and promote Cedarburg, Wisconsin as a small but dynamic center for the creative arts in America. 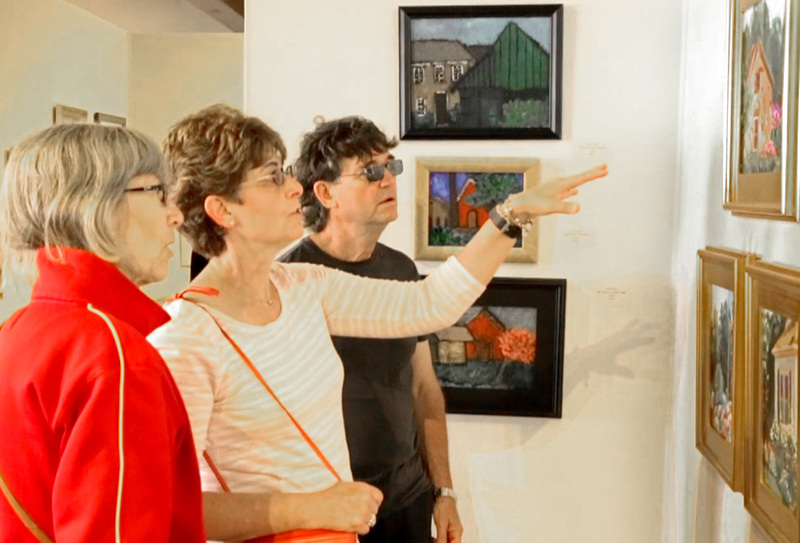 The Cedarburg Art Museum’s vision is to provide a community gathering place for the celebration of the arts in Cedarburg. 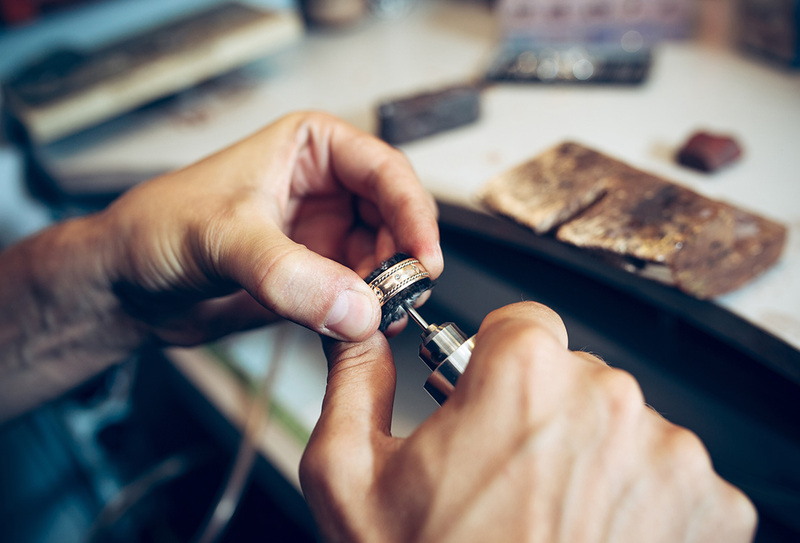 This family-owned store offers exquisite, unique, and custom-designed jewelry, made to your exact specifications, as well as always-timely and exemplary repairs. Their extensive services include: jewelry and watch antique restoration, appraisals, insurance replacement, complimentary cleaning and inspection, watch battery replacement, pearl and bead restringing, engraving, wish list and gift registry, gold, silver and jewelry buying and complimentary gift wrapping with all purchases. Have a look around and maybe find the perfect present for that special someone in your life. After a day of exploring our quaint downtown area, head back to our elegant hotel and turn in to your plush room where every amenity awaits. In the morning, savor our deluxe continental breakfast, featuring healthy choices, gluten-free options, seasonal fruits and a hot entree daily. 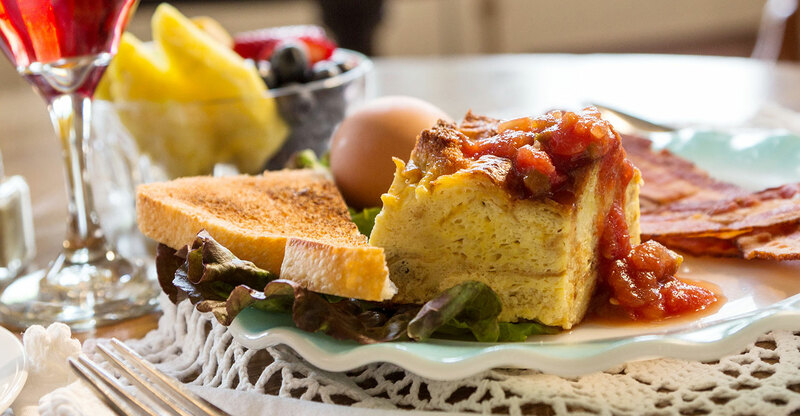 Examples of our signature special dishes include Fresh Berry Trifle, Cedarburg Breakfast Scones, Baked Oatmeal and Wisconsin Cheddar Egg Strata. Of course, we’re happy to accommodate special dietary needs – please let us know when making your reservation. Come stay with us and meander down our town’s beautiful main street and discover all it has to offer.